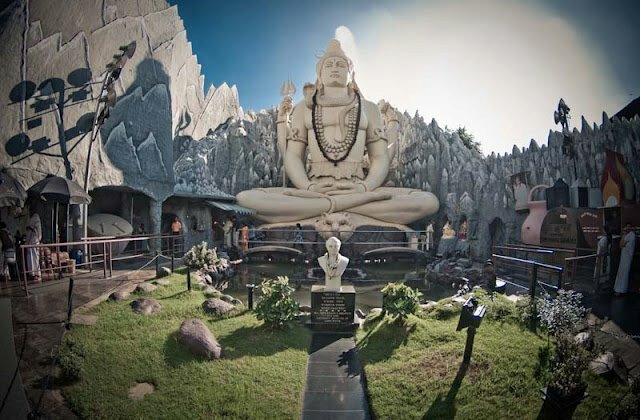 Kempfort Shiv Mandir located in Bangalore is a Shiva Temple. 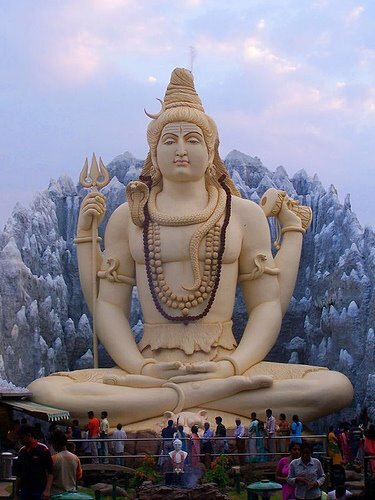 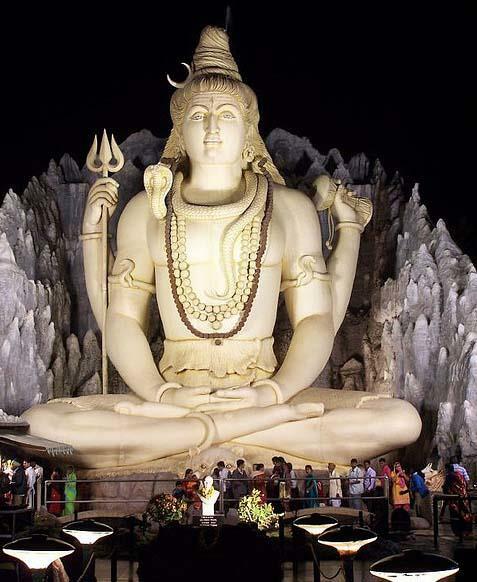 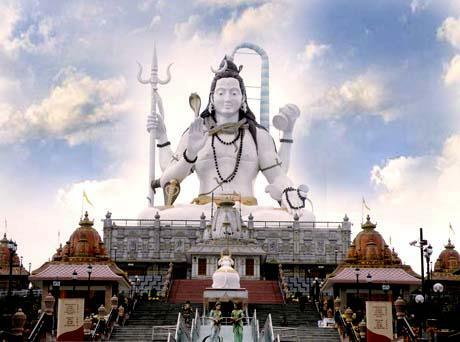 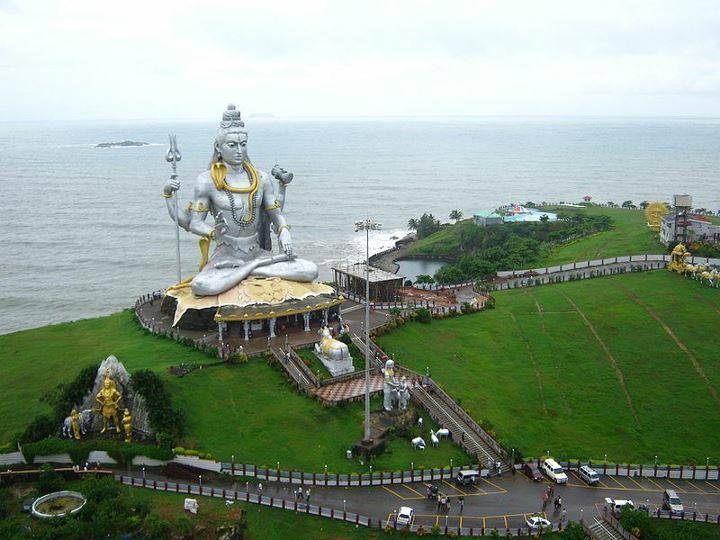 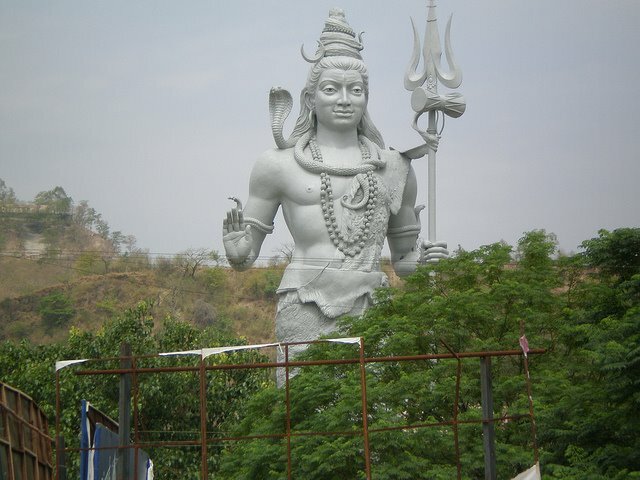 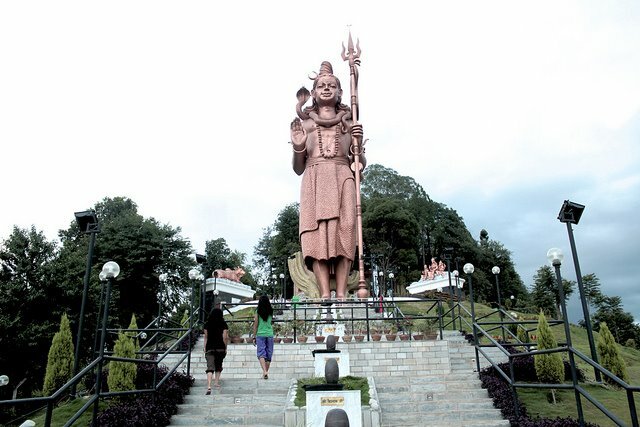 Shiva Statue at the temple is a Marvelous 65 ft Tall Statue.The background of the statue is made to resemble Kailash mountain and give a feeling like in Himalaya. 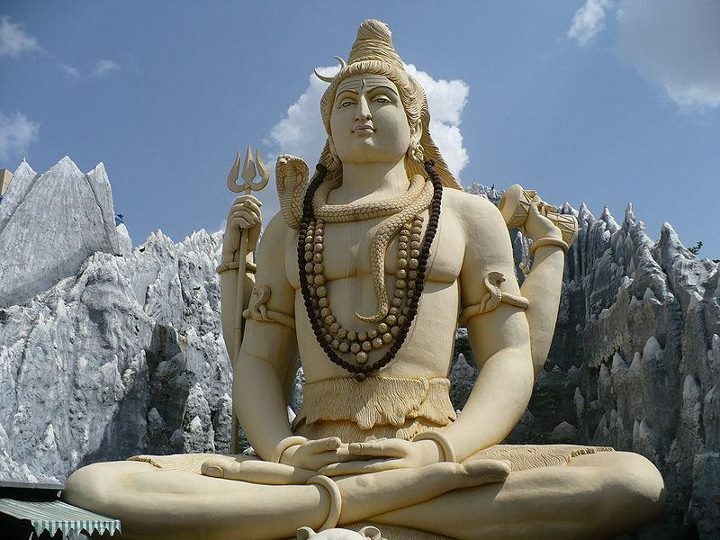 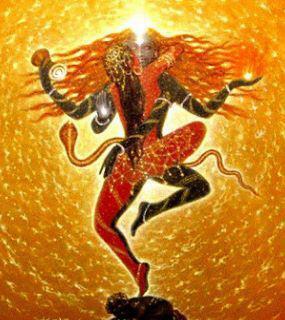 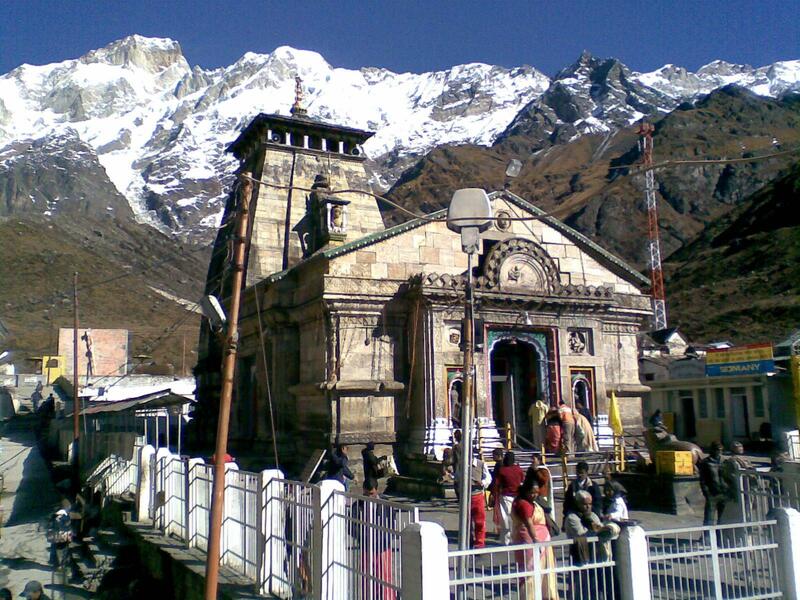 River Ganga flows from the head of Shiva on to the mountains.